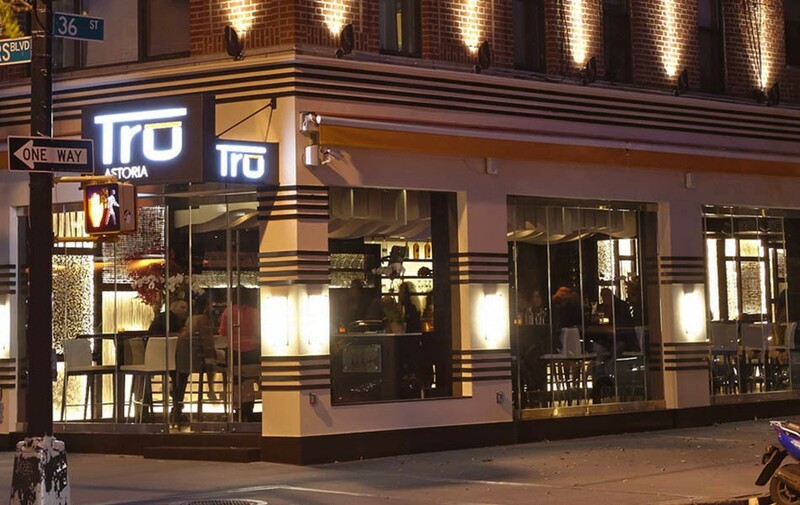 Tru Restaurant, Lounge and Catering, is one place where you truly want to be when night time descends on Astoria. 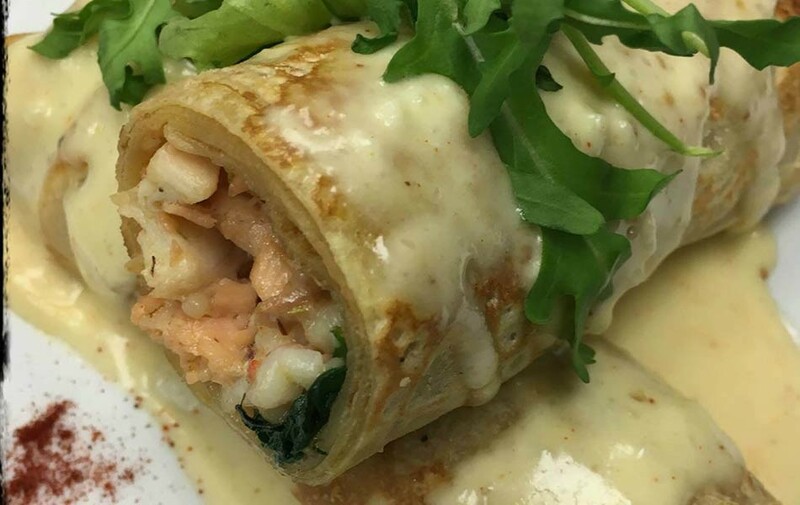 Tru has been awarded as one of the top 3 brunch spots in Astoria. 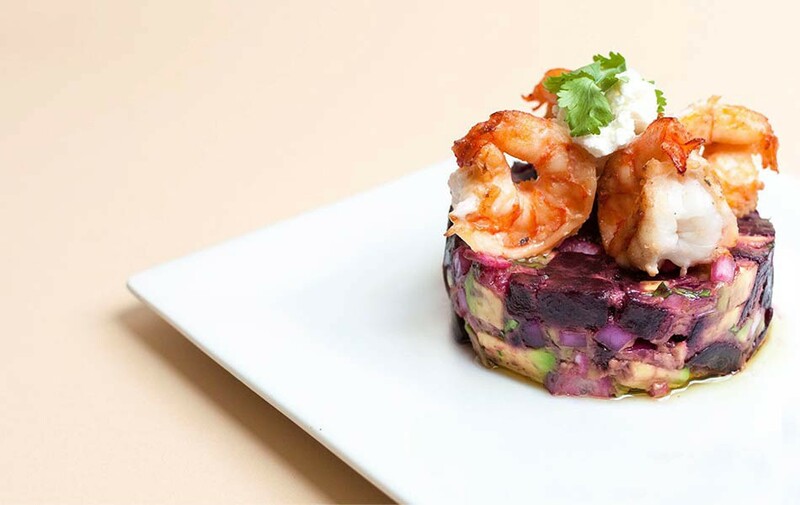 As servers wind their way through the hip, trendy crowd, music plays in the background as plate after plate of delicious food is brought to the tables that line the floor-to-ceiling picture windows. Electric is the only word that can be used to describe the atmosphere. There's an upbeat vibe going on here. One that tells you it's party time from open to close. If you've even been to a club or lounge in Chelsea or Tribeca, then you know what we are talking about. A lounge either has the cool factor or it doesn't. And Tru has definitely got what it takes to make this your go-to night time let's unwind and have fun place. The wow factor is in everything here, from the sophisticated European style décor to the food and drink. The bartenders know just how to make a great drink. In addition to a large selection of beer and wine, they have twelve tasty signature cocktails. Their menu changes, not just seasonally, but from afternoon to evening. From bar bites to entrees to platters that you can share with your friends as you party, Tru's menu reflects just what you are in the mood for at any time of day or night. Order a house spreads trio (tzatziki, hummus and tirokafteri), for the gang. 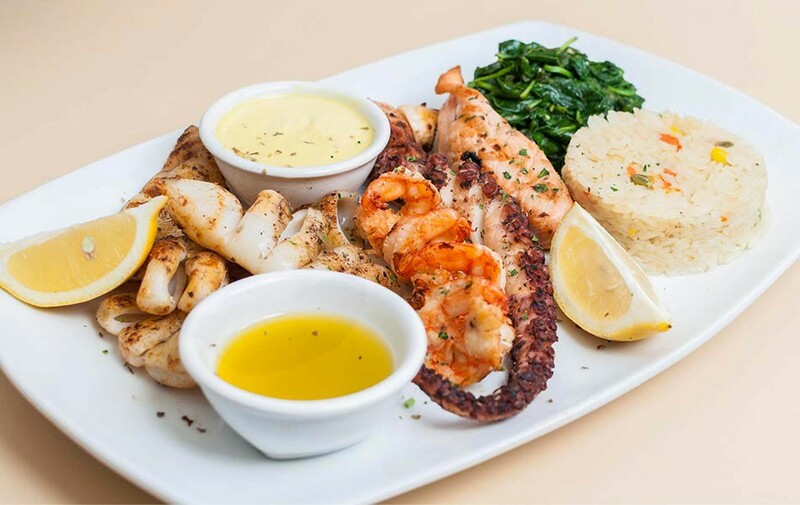 Add some zucchini chips, a creamy spinach dip and a couple of platters of crab cakes and calamari diablo and you are good to go. You've got more than enough fuel for both you and your friends to party well into the night. And don't forget to get a Greek Salad for the girls in your party. It's a huge bowl of goodness, filled with Stuffed grape leaves, Kalamata olives, feta cheese, romaine lettuce, cucumbers tomatoes, red onions and bell peppers. 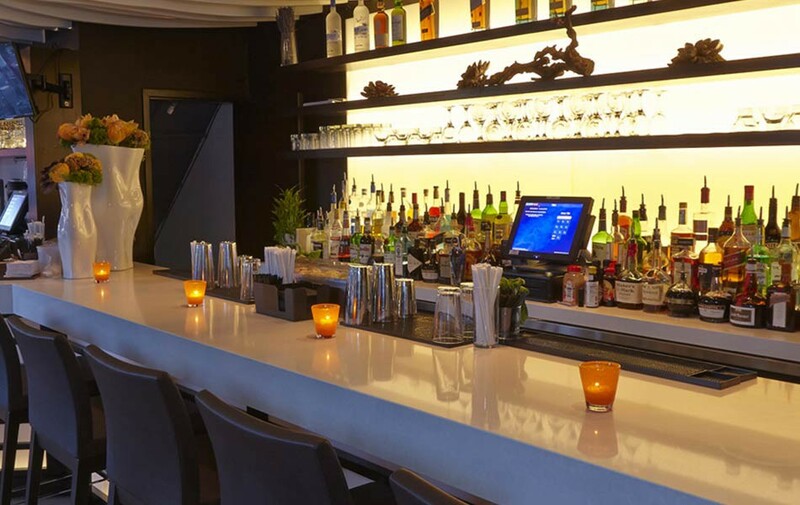 Tru provides something that, frankly, has been missing from the Astoria nightlife scene for quite some time, a lounge that caters to people who love the Manhattan club scene but want to party closer to home. On Friday or Saturday night, who really wants to take the train back to the city? Most of the bars, cafes and restaurants that line Ditmars blvd. all have something good to recommend them. But few, if any, can offer you the blend of great food, service, knock out drinks and nightlife that is second nature here at Tru. At Tru, everybody gets the A-list treatment. If you needed any more of a reason to check Tru out, here's a couple of really great reasons. 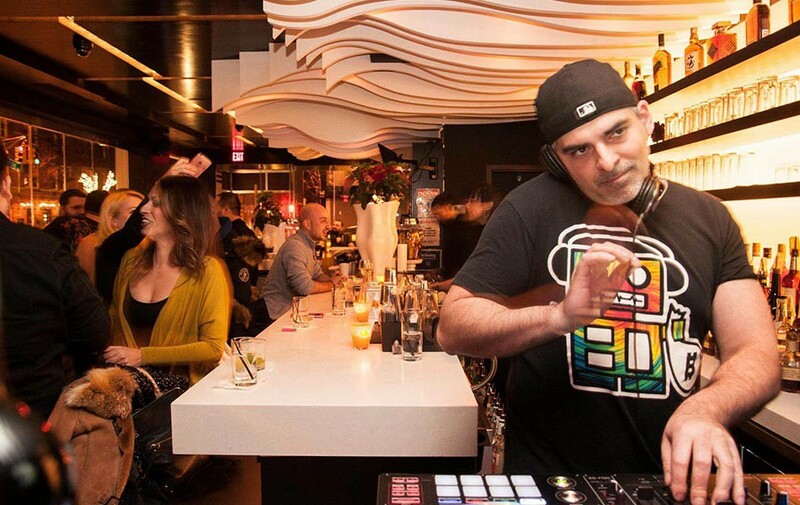 There's a live DJ spinning beats every Friday and Saturday with $4 beers, $5 glass of wine and $6 signature drinks. From 10 PM until closing take advantage of their FREE house shots. Tru is like a house party with fantastic bites and sips. But, your friends never had a place like this. Tru restaurant and lounge is also a great place to kick back, enjoy their delightful brunch and make your weekend really special. Families and groups of friends converge on Tru to catch up and spend some quality time together, while also enjoying Tru's line up of delicious cocktails and brunch offerings. TRU has been awarded as one of the top 3 places to have brunch in Astoria. 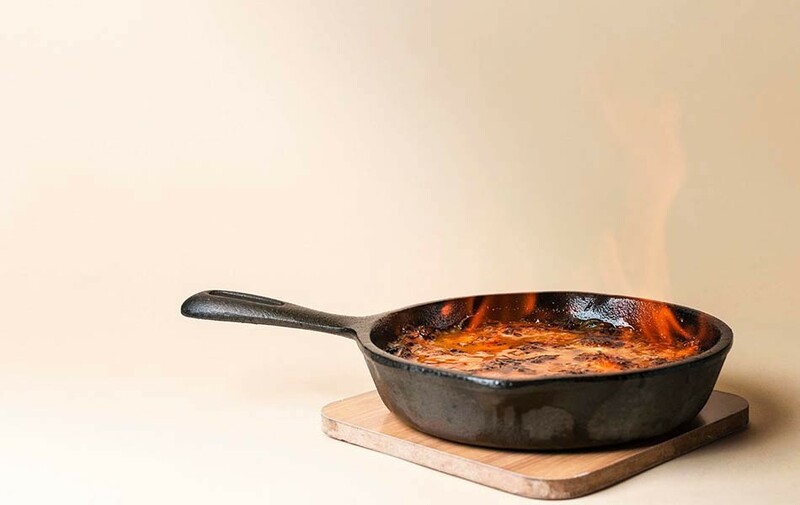 At TRU, you will find everything that you love about brunch including savory egg and omelet platters, pancakes, Nutella French toast, organic steel cut oatmeal, Chicken, Waffles and bacon as well as a selection of Benedicts. Also on the menu is a savory steak and eggs skillet, pulled pork hash with eggs over easy and a smoked salmon deluxe sandwich. All platters are served with a choice of hand-cut fries, home fries or seasonal fruit salad. 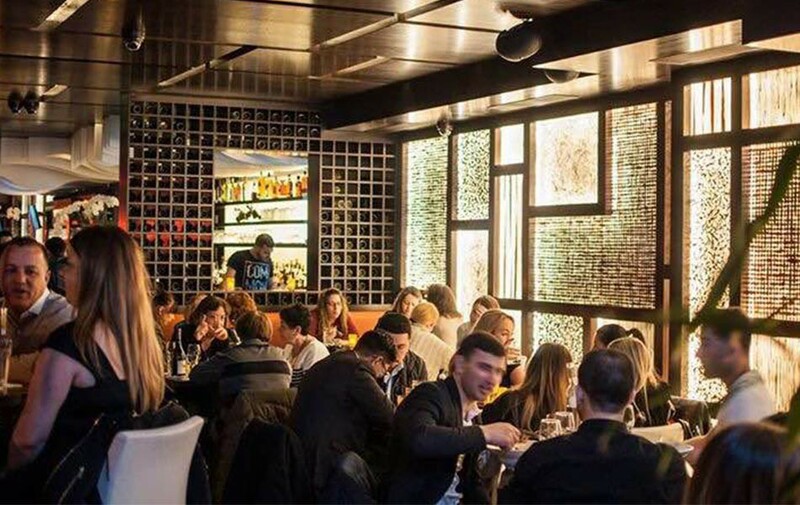 Take advantage of TRU's Bottomless Brunch weekend special which is two hours of unlimited brunch cocktails for fifteen dollars. Celebrate family and friends, or just get in a little quiet time with your significant other while doing brunch at Tru. Tru is my favorite lounge in Astoria. 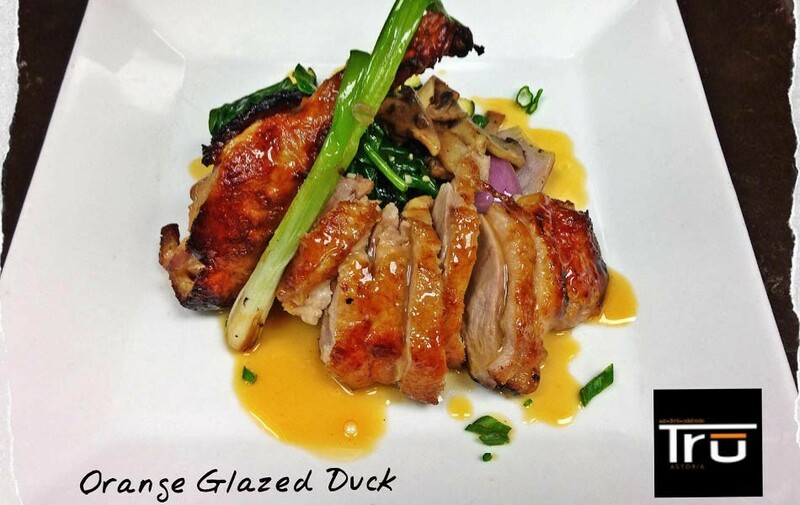 The service is the best in the area and the food is gourmet-like. When the weather is nice the vibe is unmatched and we always end up staying later than planned. Something about Tru is very relaxing and unique. Great place anytime, any day. 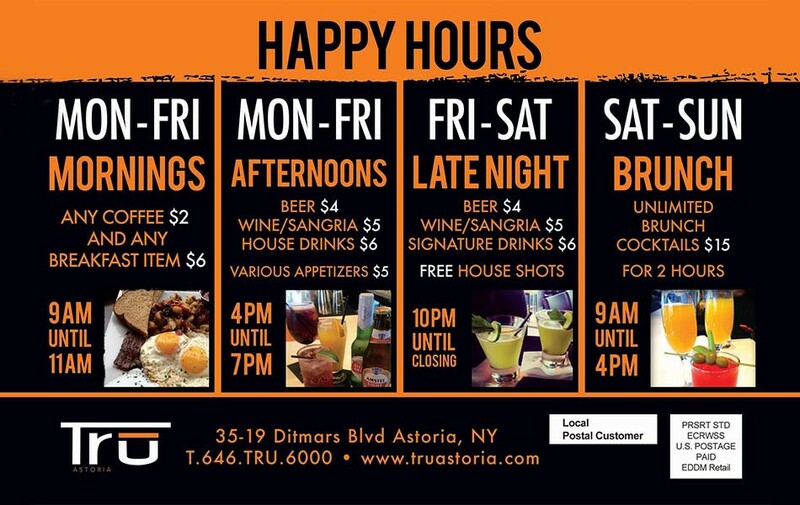 Tru is my favorite lounge in Astoria because the place is very nice and the clientele is classy, well dressed, great music and incredible drink specials. It truly redefines the bar/lounge scene in Astoria and sets the standard. Hard to re-create the vibe doing on here almost everyday and especially WKNDS. Sun 7:00am - 4:00am .